The Canadian government has formally apologized to one of its citizens held for a decade at Guantanamo Bay after a court ruled Ottawa had been complicit in breaching his human rights. The youngest-ever inmate at Guantanamo, Omar Khadr was captured fighting US forces in Afghanistan in 2002 aged 15. In 2010, the Canadian Supreme Court ruled his rights had been breached when Canadian agents went to Cuba to interrogate him. 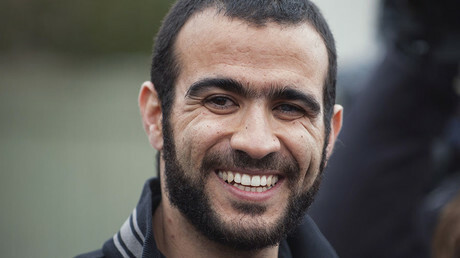 In 2012, Khadr was sent to Canada to complete his sentence. He appealed his guilty verdict and was eventually released on bail. In 2013, his lawyers filed a wrongful imprisonment suit against the Canadian government, accusing it of violating international law and conspiring with the US in abusing the then-teenager. A settlement in the case was reached on Friday, and was announced via an official statement from Foreign Minister Chrystia Freeland and Public Safety Minister Ralph Goodale. “Today, we are announcing that the government of Canada has reached a settlement with Mr. Omar Khadr, bringing this civil case to a close,” the statement read. The decision is likely to enrage Conservative opposition figures, and is already being seen as rewarding a man who, by his own admission, killed a US medic during the gunfight which led to his capture. Khadr pleaded guilty to throwing the grenade which killed US Army Sergeant Christopher Speer. 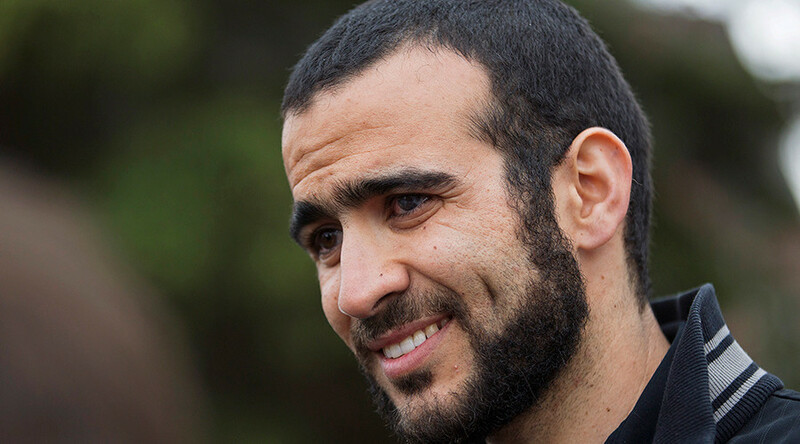 However, the military hearing which recorded his guilty plea, has proven questionable, as Khadr has claimed it was made under duress; after he had been tortured by US interrogators. 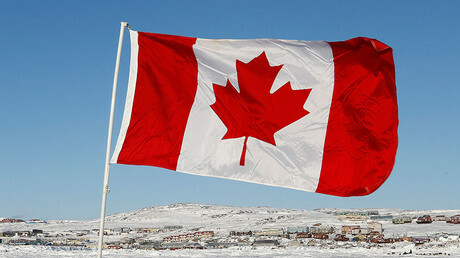 A financial settlement has been reached but the amount awarded has not been explicitly specified by the Canadian government, though the figure is reportedly around C$10.5 million ($8.2 million). Earlier, a lawyer acting on behalf of Speer’s widow, as well as another soldier who was blinded during the battle, is hoping to block the compensation at at hearing before the Ontario Superior Court Saturday. Speaking to Reuters, Alex Neve of Amnesty International said the settlement of Khadr’s case may help rein in the impunity enjoyed by Canadian intelligence agencies. "One of the reasons why settlement is so important... is that it does make some headway against impunity and guard against future repetition," Neve said in an interview.